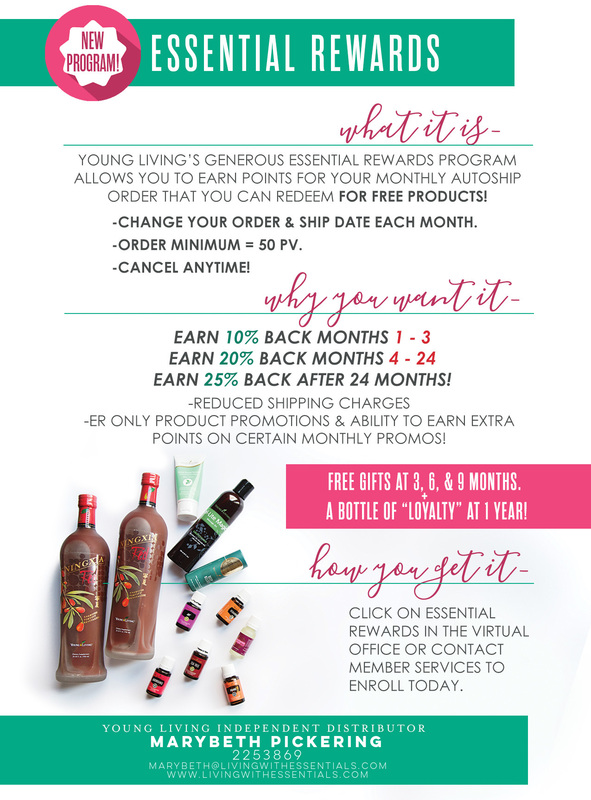 Essential Rewards (ER) is a program Young Living offers to its members. 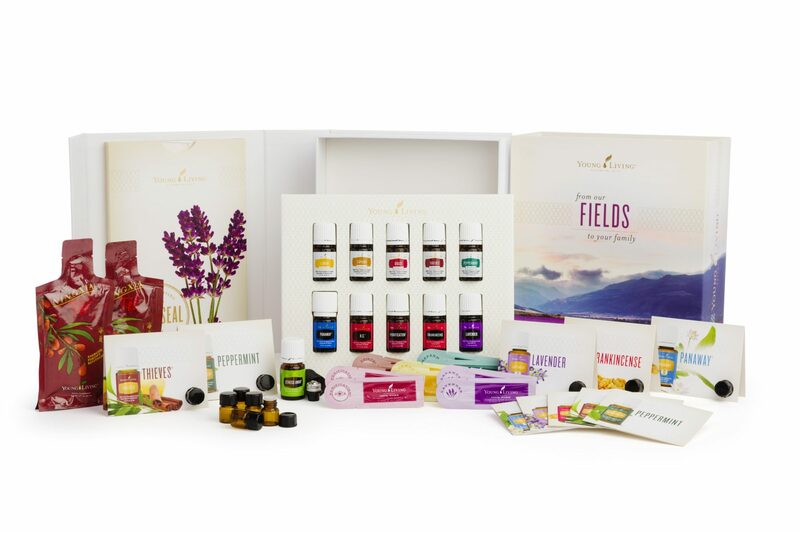 If you are new to essential oils or currently only a Retail Customer, check out How to Order Essential Oils so you can be a part of the program. The Essential Rewards Program is a great way to earn extra perks when you are ordering your daily use products. One way we do this is by ordering our monthly supplements and NingXia Red on our monthly order. 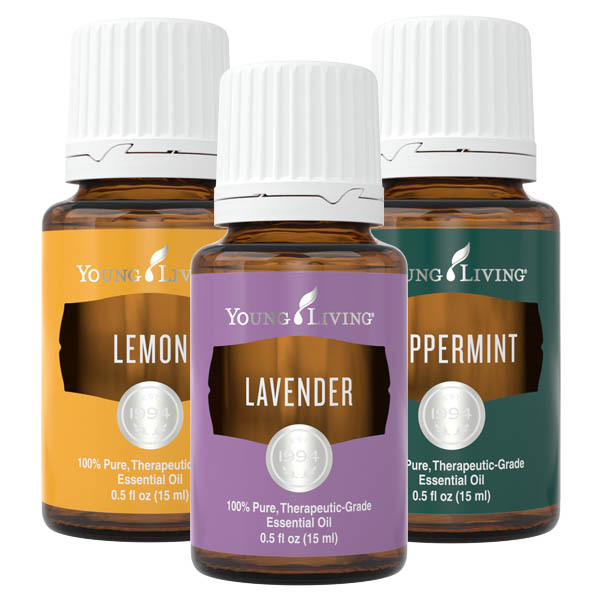 This way, we can get essential oils and other products with the monthly promo or by cashing out our ER points for the items we need. You have the ability to change what you get every month from the Virtual Office and you can also set a date each month that you want your order to bill and ship on. This will be the same day every month unless you change it by processing your order earlier than the set date for the current month, or by changing the recurring date for all orders. What are the requirements of the Essential Rewards Program? Maintain a 50 PV minimum order for each month you are a part of the program. Change your order selections at any time for your scheduled day or keep receiving the same items you want each month. What are the benefits of the Essential Rewards Program? 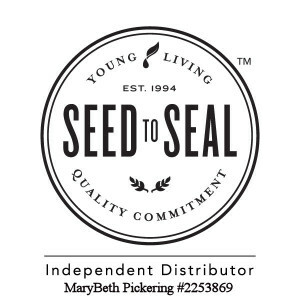 Reduced shipping cost on all your Young Living orders. The longer you are on the program, the greater the benefits. From 1 – 3 months on the program: Earn 10% of the PV in points. From 4 – 24 months on the program: Earn 20% of the PV in points. After 24 months on the program: Earn 25% of the PV in points. Special bonus gifts for remaining a part of the Essential Rewards Program for 3, 6, 9, and 12 months consecutively. Cancel at any time. Note that doing so will reset your time table for rewards. Page last modified on May 20th, 2017	by MaryBeth Pickering	.